If you are looking for an oiler that can still make a pretty big move in the backend, this is the one. Let me briefly describe the layout and what it’s intention is. For Kyle, the layout is 70 x 3 1/2x 40. The 70 drilling angle will cause the ball to roll later. The 3 1/2 will create larger track flare and a little more axis rotation. The 40 angle to VAL will have a medium to quick transition from skid to hook to roll. The larger drilling angle in relation to the angle to VAL will create a later and sharper backend reaction. This is definitely a strong ball. If you are bowling on medium conditions and are speed/rev matched or rev dominant, this will likely not be your go to ball. Find the right condition and this balls absolutely destroys the rack. I’ve watched speed dominant players be able to use this ball very effectively on medium conditions as the carry is phenomenal. Just know when the right time is for this ball. If you do, satisfaction is guaranteed. If you don’t, you could be in for a long night. No surprised here. 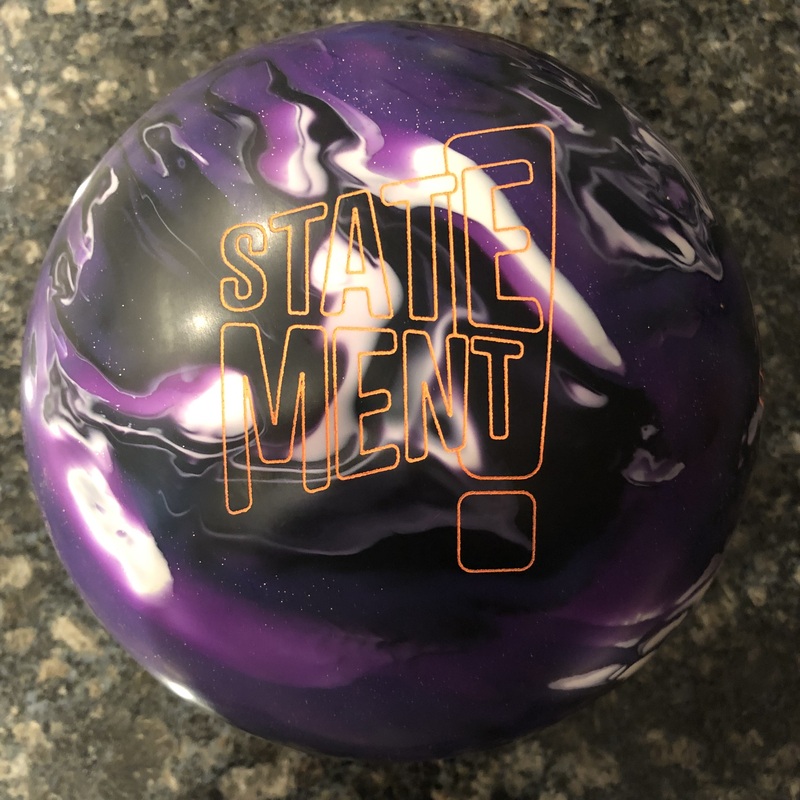 This is a pretty expensive ball in Storm’s Premier Line. If you want the “latest and greatest”, you will pay the price for it. Storm uses the Shape-Lock HD core, same as the original Virtual Gravity. At 2.48 RG, .052 differential, and .020 mass bias, it’s an early revving core by nature. The diff and mass bias will keep this ball strong throughout the lane. This is an aggressive core, which again, defines the shape of the ball reaction, and it’s dominating. 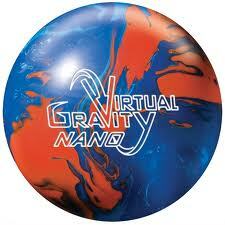 The ball “feels” heavy when you watch it go down lane so you really want to use this on the right condition. Storm says the cover on the VG Nano is new technology. They claim to have increased surface texture between the peaks and valleys. The idea is that over time, peaks get worn down on any ball. This usually provides less traction over time. However, they claim that the increased micro-texture allows for new peaks to form, allowing the ball to have a longer usable life. For an aggressive ball, you need surface area to soak up oil and drive through it. Time will tell if this new technology will really affect longevity. Keep in mind that this test was done on a medium condition house shot. 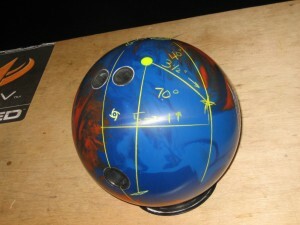 Given that, this would not be the first ball out of the bag for our tester, Kyle Hartzell of BowlerX.com. This ball is too strong for him to see consistency on this pattern. However, you will see how the ball rolls for him on the ball reaction video below. There’s no mistaking this ball for something weak. It is certainly an oiler. The difference between other oilers and this one is that it is still very capable of covering many boards. 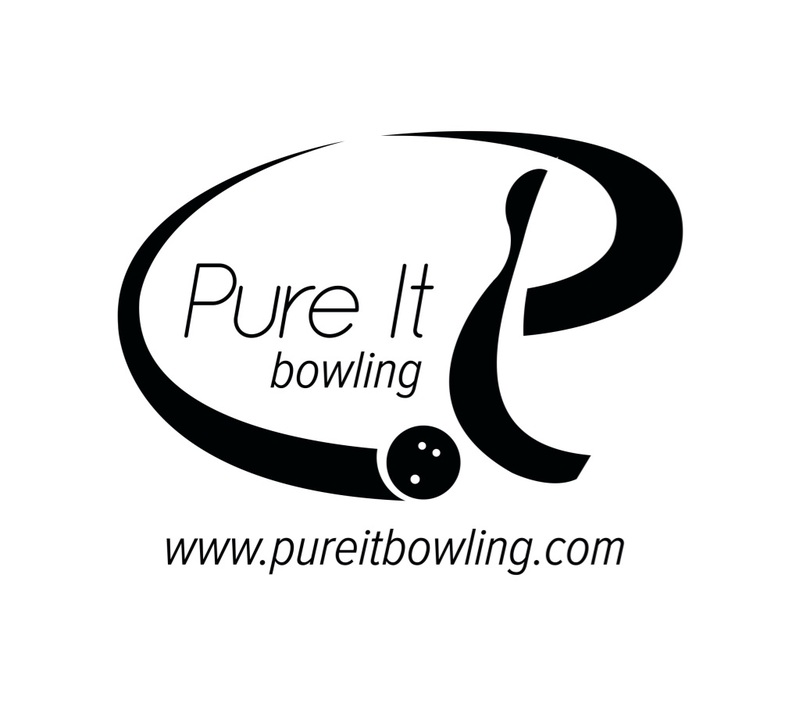 Many other balls that are designed to cover heavy conditions usually must be thrown a little more direct. This ball is capable of making a strong move on the backend. I have to be honest in that it’s a pretty unique and welcome trait for such a ball. This ball will have a lot of traction in the midlane so the you need volume to get it to skid. 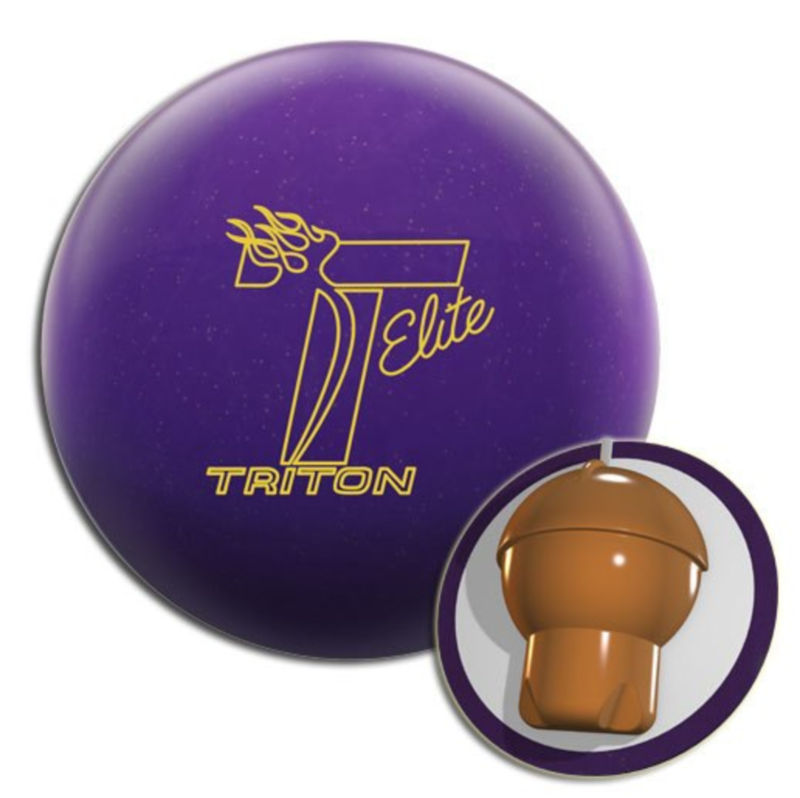 If you try to force it through lighter conditions, you will have erratic ball reaction. 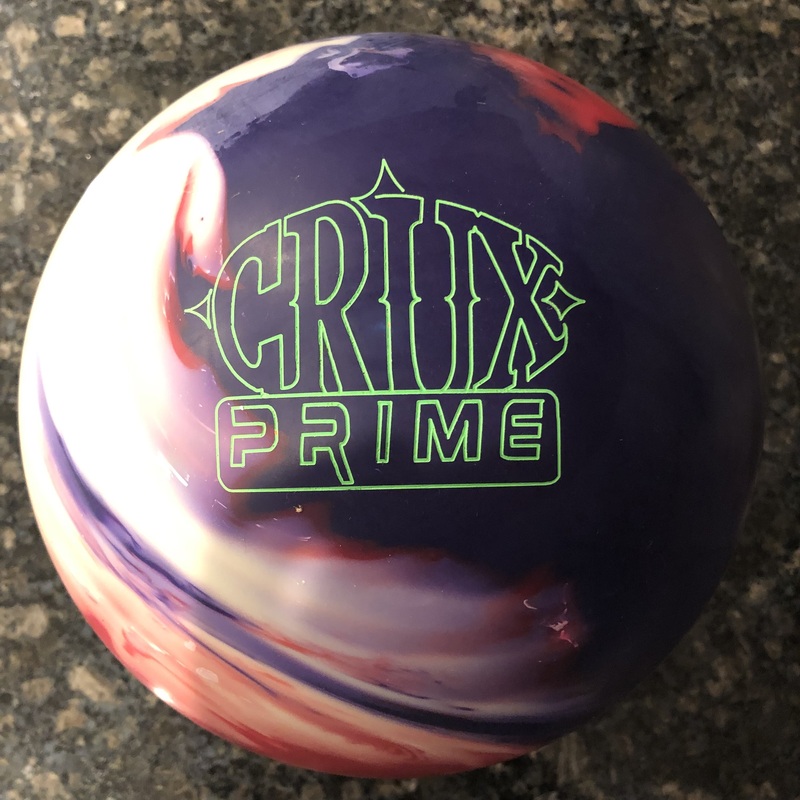 I can see bowlers at a higher level, using this ball to chew up the lanes a bit in practice to tame it down and open it up for their medium equipment in competition. I can also see that bowlers who have low revs can potentially see a lot of use out of this ball due to its natural ability to make a move down lane, generating some entry angle on a wider range of conditions. This is the ball you keep in your bag for when you come across a flood or heavy/long sport pattern. I know that most bowlers don’t come across this everyday so please keep that in mind when considering this ball. Know that if you are looking for a place in your arsenal, it will definitely be on the top step. If your benchmark ball tells you the lanes are flooded, then it’s time to bring out the big gun. The Virtual Gravity Nano is a huge gun!